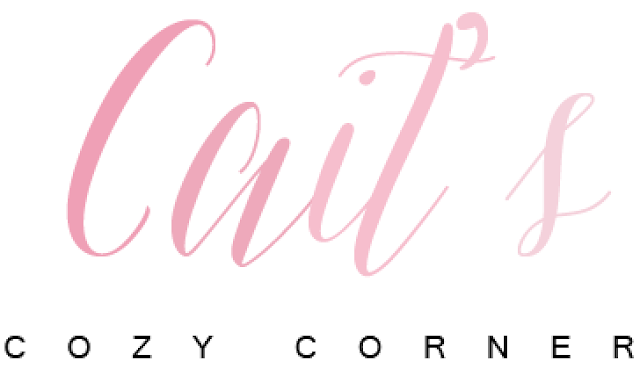 behind the leopard glasses: Cait's Cozy Corner "How To Start A Fashion Blog"---- Guest Post! Cait's Cozy Corner "How To Start A Fashion Blog"---- Guest Post! 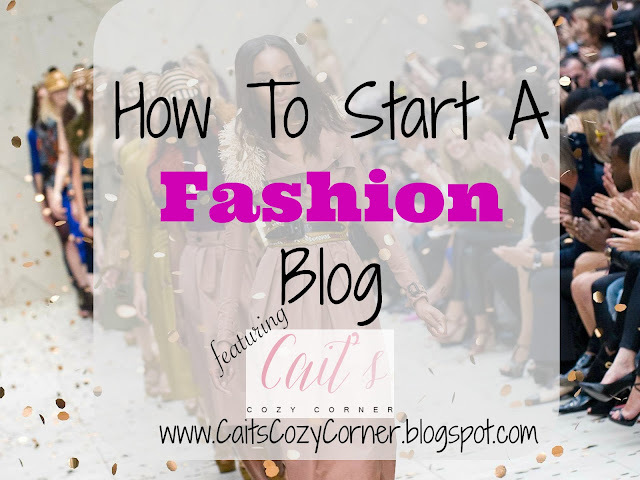 it was the perfect opportunity to share some advice on "How To Start A Fashion Blog"! Lets welcome Cait to Behind The Leopard Glasses! Fashion bloggers all have amazing personal style to attract designers and future fashion friends. Bloggers are a rare breed of all creative types, dreamers, fashion-forward thinkers and entrepreneurs. Do you fit in with all of those breeds? Have you ever wanted to take your fashion to the next level? Do you love to write and dream of having your own business? Are you good at marketing your brand? Can you see yourself as a fabulous fashion blogger? These are questions to ask yourself before diving into the blog world head first. I thought I would share two important things first; creating quality content and building your fashion brand. Let’s grab a cup of strong espresso and learn about the 13 steps and tricks to help you build your brand. Quality Content- Readers won’t go near your site unless you have great content that keeps them wanting to revisit more and more. Not sure how to do that? 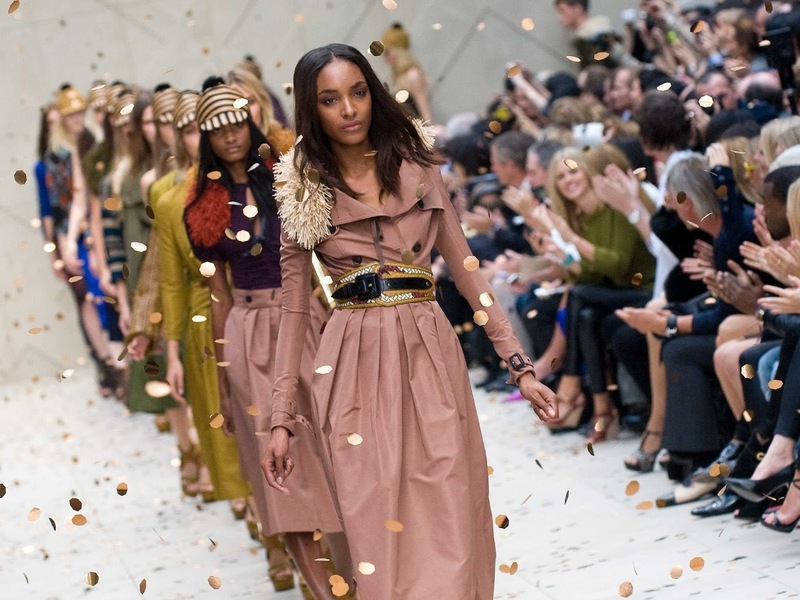 Here are a few tips to reel those fashion lovers in! 1. Find Your Niche - Before you even scan start to blog, you need to figure out what makes you different from the next fashion blogger and focus around that. Try and set yourself apart by coming up with different and creative ways to stand out. Like my favorite quote says “ Why fit in when you were born to stand out!’ It’s so true! If someone has already done it, go back to your closet and try something new. 2. Think Of A Name - I think the hardest part of blogging is coming up with a name when creating your blog. Take a breath and take your time. PIck wisely. Think of something that defines you and your niche. Brainstorm with friends to get a fresh idea. Maybe even a title with your name? Whatever you choose- make sure you can build a relationship with you and your readers. 3. Purchase A Domain - Honestly, this was the big mistake I never did and it’s such an easy thing to do! As soon as you figure out your blog name, buy it. Some hosts let you pay as little at $10 for you to own your URL but it pays off! Businesses will take you more seriously when you have your own blog that is yours and yours alone! 4. Invest in High-Quality Photography. It's essential to invest in a DSLR camera to capture high-resolution images. Another way to ensure that your images are at their best is to make sure the widths are all the same size. If you publish pretty pictures, you will have repeat traffic to your site. 5. Let Your Personality Shine. When creating your blog, it's vital to let your personality show through your copy, imagery, and social media spaces. It can be difficult for readers to connect with you through small tech screens, so do your best to show off your personality. The more they can relate to you, the more they'll come back. 5. Plan and Set Goals. Consistency is key. Set realistic goals about how often you will post. You want to keep a steady publishing schedule so your readers know when to stop by your blog. If you post too sporadically, readers can lose interest and stop visiting. After you've created a home for your blog, it's time to start building a brand. These 7 tips will help you assemble a readership, start to monetize, and possibly lead to blogging full-time if that’s what you want your goal to be! 1. Social Media Is a Must. Social media plays a crucial part in building your following. Every blogger needs to have a Facebook, Instagram, Pinterest, and Twitter. Those are the most popular social platforms and the ones that brands will want you to have. Don't spread yourself thin by jumping on every social space. 2. Set Up Google Analytics. Google Analytics is a powerful tool for monitoring and analyzing your website's traffic. It lets you know who is visiting your site, what they're looking for, and how they're getting to your site. It also keeps count of your pageviews and unique visitors, which you'll need for your media kit. 3. Build a Media Kit. Create a polished and professional media kit. It's like a resume for your blog that informs potential sponsors about your mission. Your media kit should include a small paragraph about yourself, a small paragraph about your blog, your social media stats, blog stats, author rates, advertising rates, and how to get in contact with you via email and social media. 4. Working with Brands and Affiliates. In order to monetize your blog, you need to reach out and apply to affiliate programs. When emailing a brand, keep your message short and sweet. Always offer ideas of how you can work together. Brands and affiliates don't have time to think of ways themselves. Make sure to apply to affiliate companies like RewardStyle, Mode Media, and StyeList. They are the middlemen to connect you with brands. 5. Stay the Course. Prepare to hear a lot of nos before a yes. Don't get frustrated. It's important to stay focused, continue to evolve, and keep up on the latest technology. 6. Networking Is Key. Networking is key to expanding your brand. If you're looking for ways to network, here are a few good options: joining a local blogging network, guest posting, contributing to a blog or magazine, getting involved in your community's fashion scene, attending a blogging conference such as Go Blog Social, or attending New York Fashion Week. 7. Know about SEO. Another great way to grow your brand is through SEO, or search engine optimization. This will help your content get noticed. Learn more about SEO here. 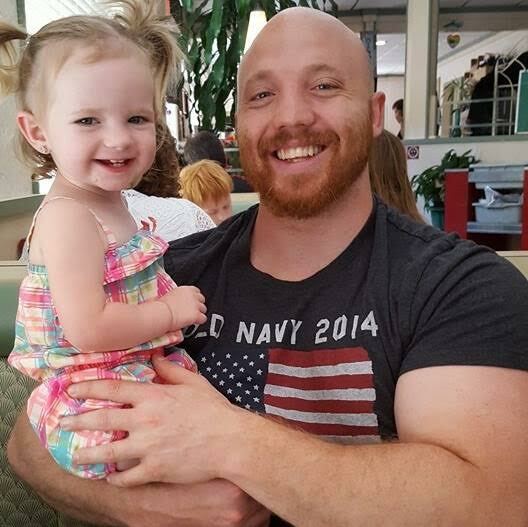 If you’re feeling overwhelmed with SEO, let me tell you a quick story of Matt Anton who started from nothing to build his empire in the website world. He used to play hours of video games and then switched his passion to learn about website development, SEO tips and how to make the internet. He developed his own site, NJ SEO. They can help build a meaningful relationship with clients using social media. They also develop effective content strategies for forward thinking companies and bloggers alike. So, if you feel unsure about diving into making your own fashion blog, I hope these tips and tricks help you to feel more confident and a step ( or heel ) in the right direction! You can’t go wrong, but trust me, you’ll want to take the leap to make your fashion dreams come true! Thanks Cait for lots of good info! Now go make yourself a blog and show off that style!